I know everyone says this every year but, how is it January 1st again! It feels like it was the beginning of 2017 about 2 months ago. The years are just flying by, especially since I've started this blog. I know it's very cliche the whole "new year, fresh start" thing, but what better time than a new year to set goals and plans? I love having a look back at the previous year and thinking about what I want to achieve in the year ahead. I've found it so helpful in the past to write down my goals, it really sets that task and pushes you to achieve it. This year I don't have too many goals, but I do have a few things I would like to achieve. 1. Buying a house. Over the last year or two I've really been trying to save for a house, it's very difficult these days to save up enough for a deposit, especially when you're renting as well. I've managed to save a little, but this year my aim is to have enough money by the end of the year to really start moving forward and speaking to mortgage advisors etc. This year is the year all my money goes into savings, I've had a very expensive 2017 with Disneyland and Invisalign etc, but now I think I can really push the savings and hopefully move forward with looking to buy a house. No more holidays or extravagant purchases in 2018! 2. Successful blogging. Of course every year my goal is to produce the best content I can regularly. I love blogging it's one of the only things I'm really passionate about doing. It would be an absolute dream come true if I could make this into a career. Last year I was fortunate enough to get my first ever sponsored post and I would just love to really push myself with my blog this year and see where it could go. Unfortunately I had a few things in my personal life that prevented me from blogging as much as I would of liked to at the end of last year, but 2018 is a fresh start and I want to really give it my all and try and turn this into an actual thing! I want to create bigger and better content on all of my social media, work with more amazing brands and have a creative and successful 2018! 3. Family & Friends. To be completely honest with you, my favourite thing to do of all time is just to be in my pj's, watching a film at home with Simon and just being super lazy, haha! 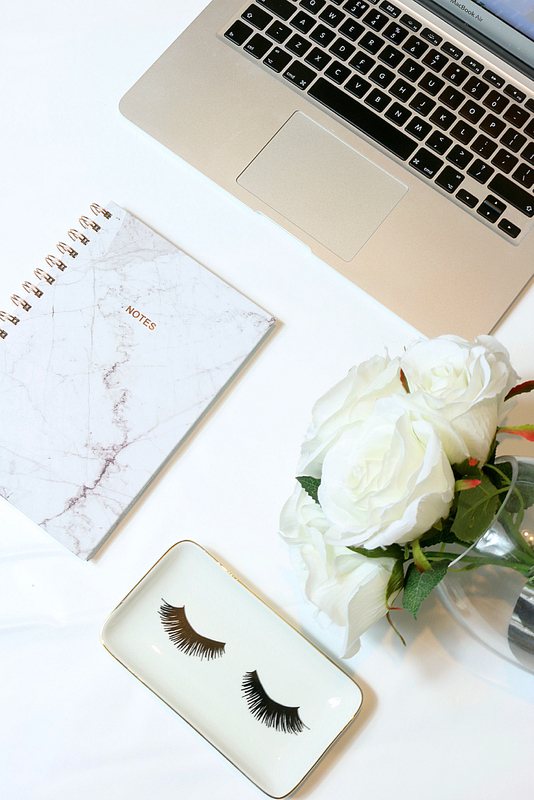 I love spending time with my friends and family but I just find it so hard to juggle work, blogging, housework, relaxing and seeing my friends and family - it's hard work! I find it so hard to fit everything in, that usually a couple things have to give. This year I really want to make an effort to go for that catch up we planned over a month ago or to reply to that text I read yesterday! It's not that I don't care, I really do. It's just that life moves so fast these days, before I know it, it's been a month or two since I last saw some of my closest friends. This year I really want to spend time with my friends and family as much as I can, even if that means just regularly giving them a text to see how they're doing and what they're up to. 4. Buy Kittens! Simon and I have been talking about getting a cat for a few months now and we thought it would be best to get one in the new year. So the time has come where we can actually get ourself a pet! Originally we were just going to get one kitten, but now we really want two so they can play with each other when we're at work and we can have one each! I've always been more of a dog person and would absolutely love to get a puppy, but we live on the first floor and we both work full time. It wouldn't be fair to get a dog and not be able to spend time with them as much as we would like, or have enough room for them to play etc. Kittens are the perfect pets for our lifestyle at the moment. We've been looking for the past week or two and can't find any, but hopefully this year we will find our perfect pets. I will definitely be Instagramming and filming tons of cute kitten footage when we find our little fur babies! 5. Clean & tidy. I know you're probably thinking I must live like a complete slob if this needs to be one of my goals. I'm not I promise! I just mean that I would like to stay on top of all my cleaning and tidying at all times. With both of us working full time, it's really hard to stay on top of just general house work like the laundry. This year I want to be a domestic goddess, I want a spotless house and washing basket that closes at all time! I love a start of a new year, it really is a clean slate and perfect time to focus on what you want to achieve. I really hope you've enjoyed reading my goals this year. I would love to know what you would like to achieve in 2018 beauties? oh i LOVE that little eyelashes dish! where is that from?! one of my biggest focuses this year is making time for friends, i find its so easy to go month without seeing people because everyone is so busy but im really trying to make an effort and find the time! omg i want to jump on board your buy kittens one too..i just dont think my boyfriend would be too happy about that one haha! I know it can be so difficult! As long as you're making an effort, I think that's the most important thing. You have to remember we're all adults now and have a lot going on in our lives and sometimes it's just not possible to see each other every week etc. Aww my doggy lives with my parents. Of course we will beauty, we can do anything if we put our mind to it! These are some great goals, good luck! I’m sure you will achieve them all! Kittens sound fun! My daughter keeps asking for a puppy but I said she has to wait until she is a little older! I can just about look after two kids let alone a dog haha! My main goal is to look after myself and concentrate on poisitivity and happiness. That's so important, just focus on you, your family and your happiness!